We are a leading supplier of comprehensive solutions in the field of welding automation and robotics as well as laser processes (cleaning, polishing, structuring and 3D cutting). We have over 10 years of experience in the industry – we work with clients on the domestic market and foreign markets. Click below to download our new 2019 company presentation. Discover our areas of activity, references and examples of our work, in one compact way! The mission of RMA sp. z o.o. is to achieve innovative and dynamic development in the field of welding automation and laser processing of materials. The development activities should result in sustainable growth of value for customers, while at the same time building the competences of our employees. RMA sp. z o.o. strives to gain a dominant position on the Polish market of modern welding techniques and laser processing. As part of its vision, the company wants to constantly increase awareness of its brand and participation in foreign markets by offering high quality solutions that meet the expectations of the most demanding customers. 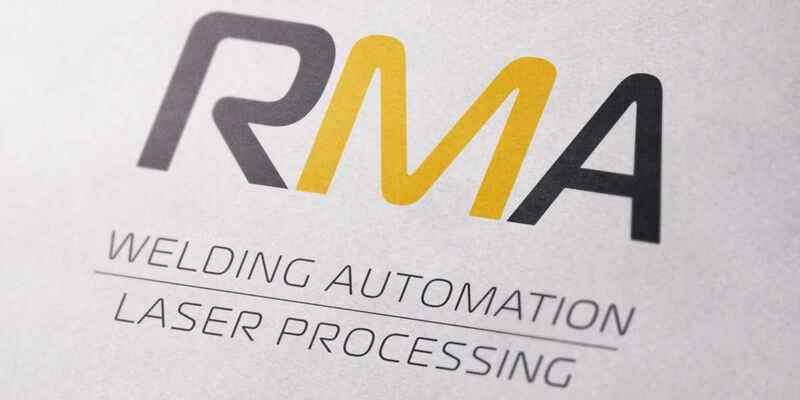 The main asset of RMA is human capital, which is based on a team of experienced engineers and specialists. We are able to take on really demanding projects. We are supported in this RMA test lab, in which we help our clients choose the optimal technology and verify the initial design assumptions.